The Purple Scarf: Theatre & Music: Free Intimate Performances! Theatre & Music: Free Intimate Performances! 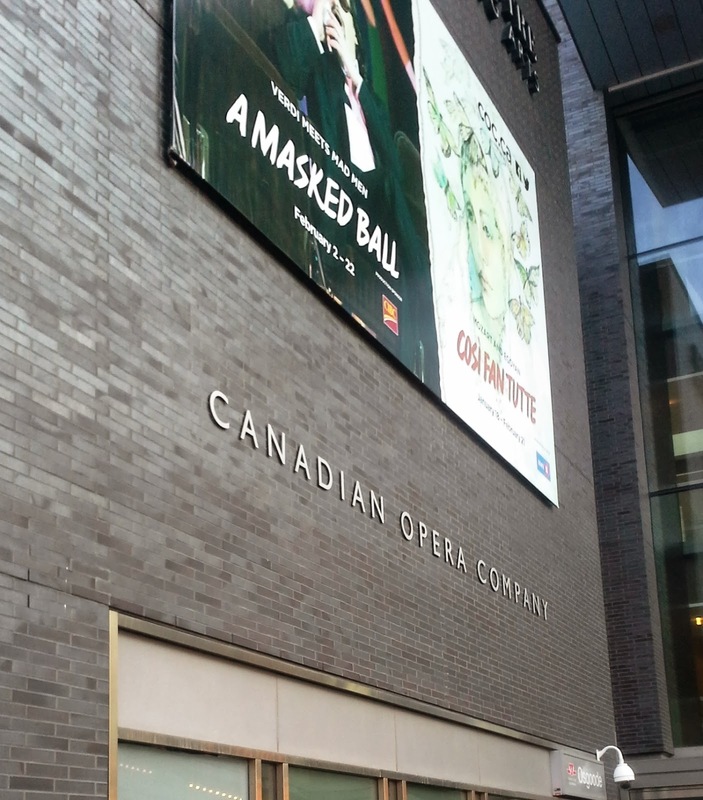 Toronto is an amazing city to enjoy so many arts and cultural events and performances, many for free! One of theses great events is The COC Free Concert Series. 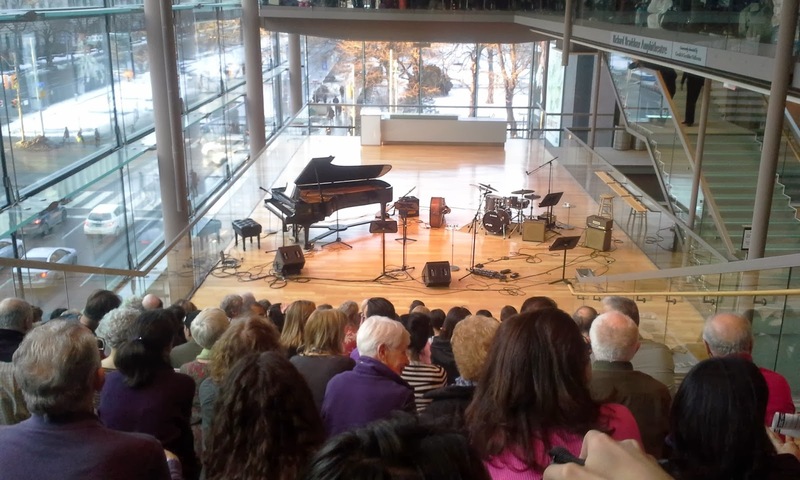 The COC or The Canadian Opera Company hosts, in The Richard Bradshaw Amphitheatre at The Four Season Performing Arts building, a season of free intimate concerts that are divided into six groups: vocal, piano, jazz, dance, chamber, and world music. I was fortunate to attend two of these free concerts recently. 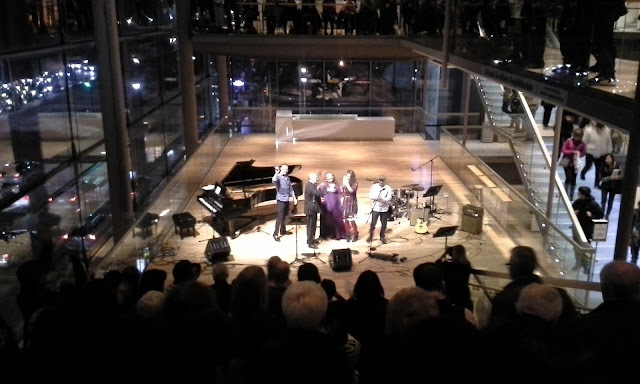 The first concert was an amazing Jazz performance by Juno winner Michael Occhipinti and Shine On. They performed a compressed version of The Universe by John Lennon. I enjoyed Michael Occhipinti's rendition of John Lennon songs as he and the Shine On ensemble performed songs like Across The Universe and Beautiful Boy. I thoroughly enjoyed the "Jazzy" take on some famous and not so famous John Lennon and The Beatles songs. This performance was one of the few performed at night. For more information on Michael Occhiphant performance and schedules please visit www.michaelocchipinti.com. The second performance I watched was during a Tuesday afternoon. I had the pleasure of enjoying the beauty and strength of Canada's Ballet Jorgen. Ballet Jorgen is a touring dance company that believes in bringing the joy of dance to everyone and serves over 260 communities. 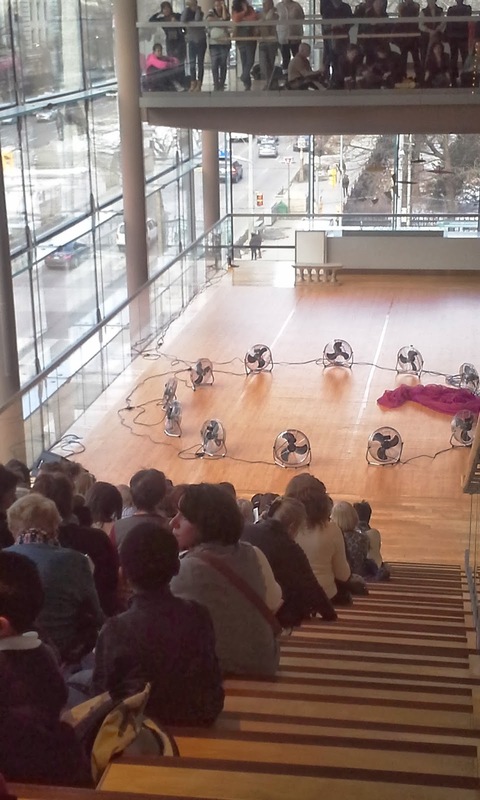 The afternoon performance consisted of 6 different excerpt performances that ranged from the experimental Fan Piece, a modern dance with electric fans and a large scarf, and the classic Balcony Scene from Romeo and Juliette. Between each dance Bengt Jorgen, the company's director, gave a short history and introduction to each piece. My favourite dance was the aggressive and moving Seance performance. For more information on Ballet Jorgen and performance schedule, please visit www.balletjorgen.ca. P.s! : Both of these concerts were free! 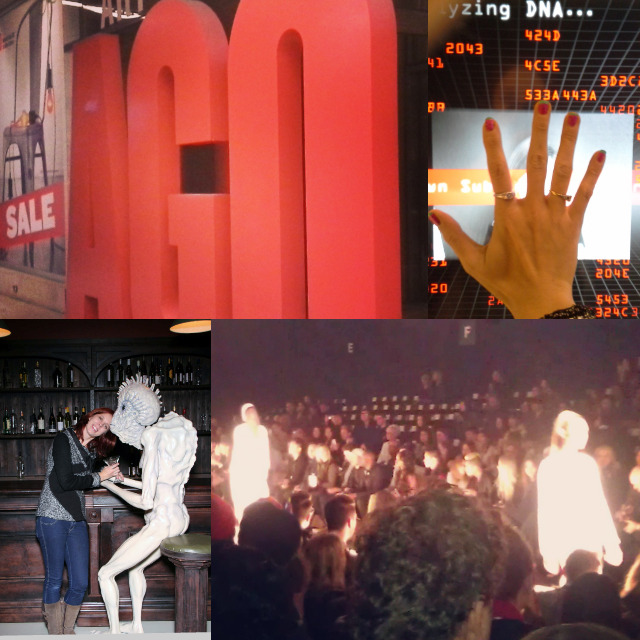 And if I showed my program from The Universe of John Lennon performance, I can receive $5 off a backstage tour! Beauty: Soft + Supple Skin With MaskerAide! Exhibit: Beautiful Storytelling At The TMC! Beauty: Soft Cocoa Butter Skin With Palmer's! Style: Shopping is My Cardio! Event: The Long Journey To Buy Honest Ed's Signs! Style: Hippie Chic From Forever 21! Style: I'm Not Weird, I'm Limited Edition!